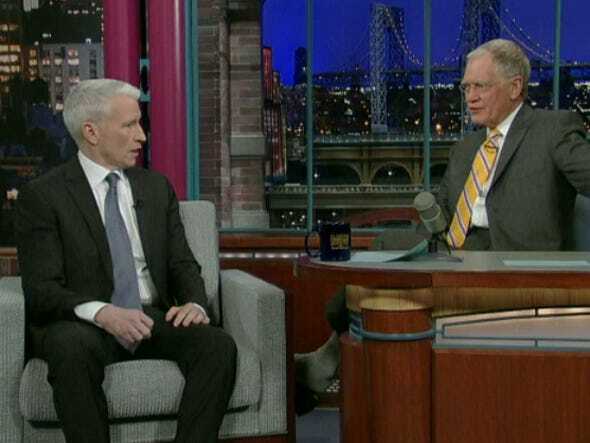 Anderson Cooper, freshly returned from Egypt and still entirely focused on the protests there, went on David Letterman last night to discuss his pummelling by a pro-Mubarak mob. Cooper described the harrowing experience, where he and his crew were chased by a mob, and he was punched 10 times in the head. His instinct was to punch back, he said, but he held off, knowing it would only make it worse.